The MML office will be closed Monday, June 24 through Friday, June 28. 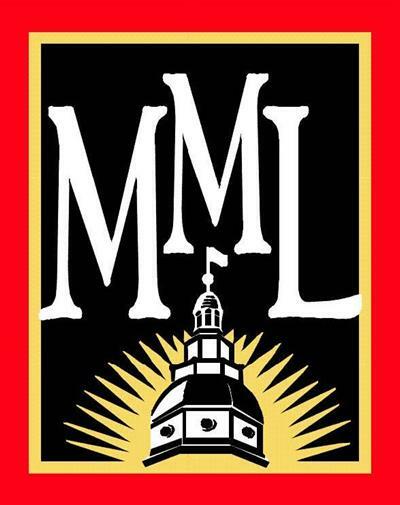 MML staff will be attending the MML Summer Conference. Normal 8:30 a.m. to 5:00 p.m. schedule will resume on Monday, July 1. The office will be closed on July 4 in observance of the Independence Day holiday.